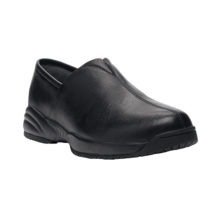 • PU outsole provides cushion, traction and durable wear and walking comfort. US sizes. Full sizes only. Lovely comfortable sandal for my difficult to fit wide feet. Very happy customer.